Summary: Hey, do you want to make a cool friendship bracelet which can be suitable for both boys and girls? 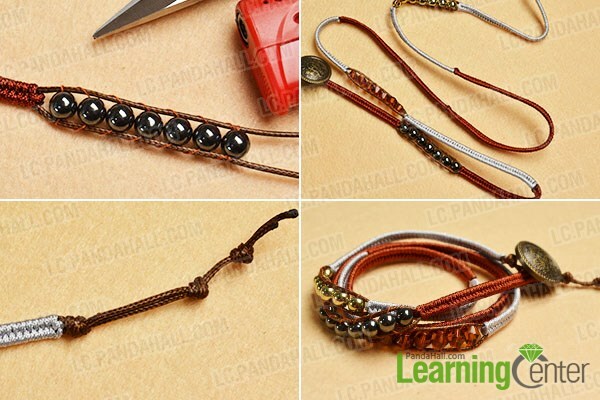 Then look here, this Pandahall tutorial will show you how to make cord braided friendship bracelet. See, three colored waxed polyester cords have been used to braid this friendship bracelet. 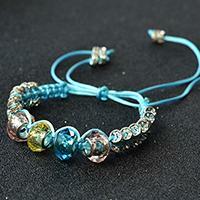 And the spacer beads, hematite beads and glass beads are added into this beaded friendship bracelet. 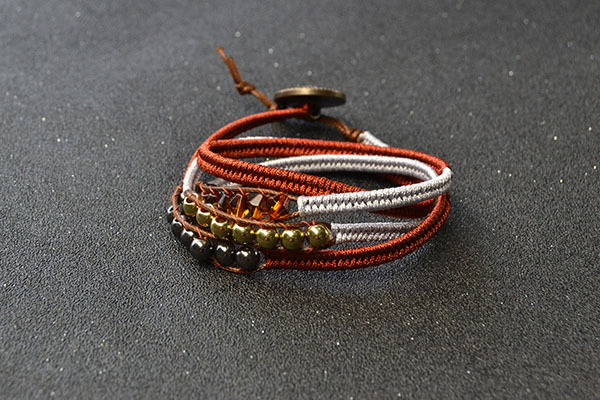 If you need this kind of unisex friendship bracelet, see here and follow me to make your own one. 2nd, braid the outside two brown cords through the opposite positions of the two cords, then tighten the cord pattern. 2nd, continue to braid the cords and tighten the pattern, then cut off the brown cords when it has suitable length. 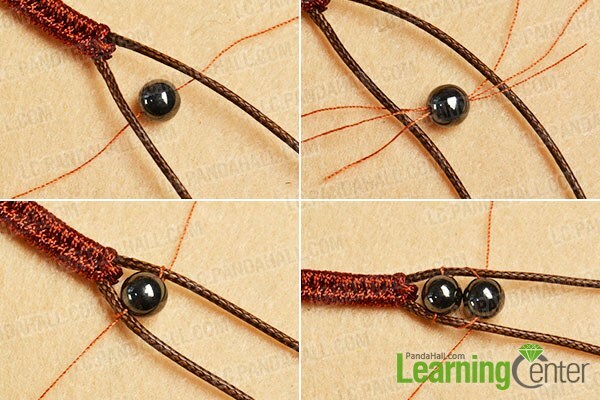 2nd, wrap the thread around the two coffee cord for a round, then add another 6mm black hematite bead onto the thread. 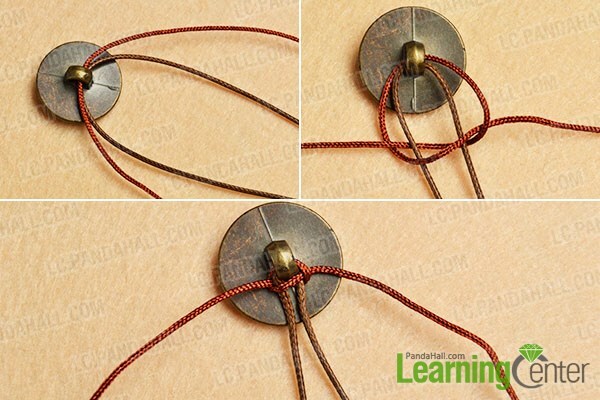 3rd, make three knots with the coffee cords at the end (as shown in the picture). 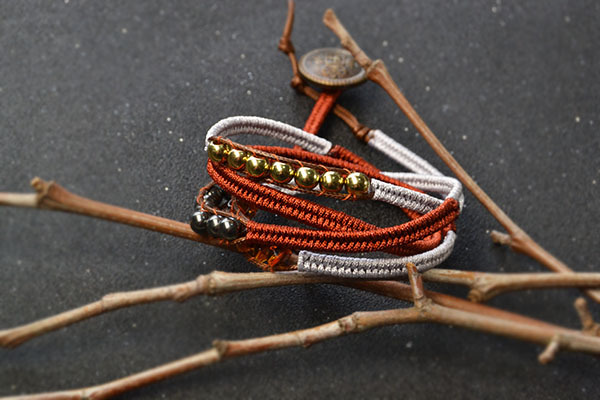 Now, have you got the details of this braided friendship bracelet making? Then do you want to have a nice try? 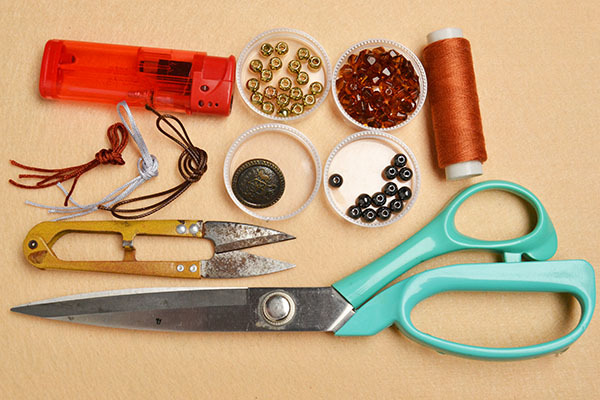 So just get the supplies and follow the tutorial to make it for yourself or your friends. 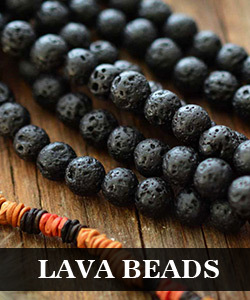 It should be OK to exchange the beads into other kinds of the beads, then share us your crafts! 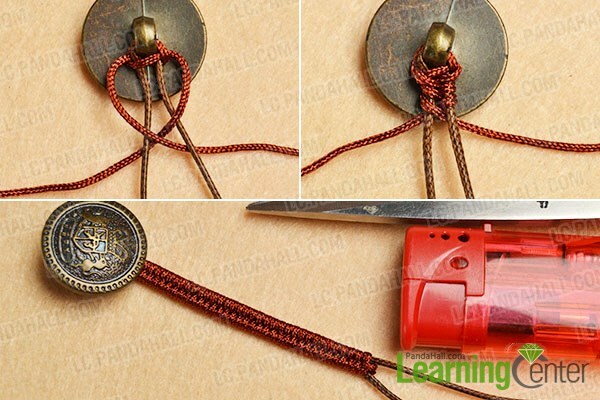 when you cut off the brown cords in step 2, do they not unravel, how do they "stay put"?